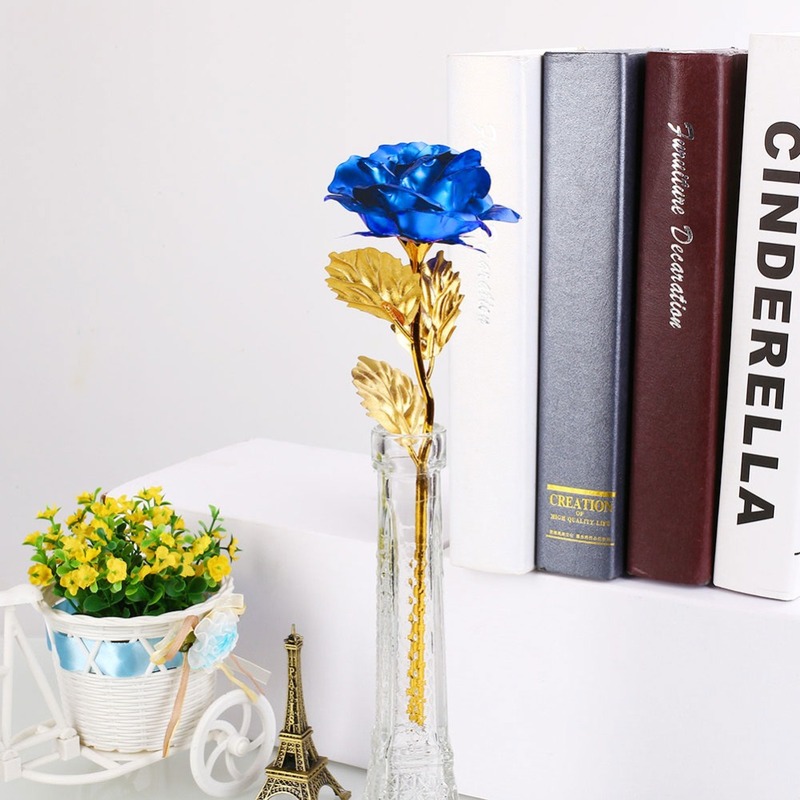 Treat Someone to a timeless petal-perfect present with this gorgeous keepsake, which arrives gift-wrapped. 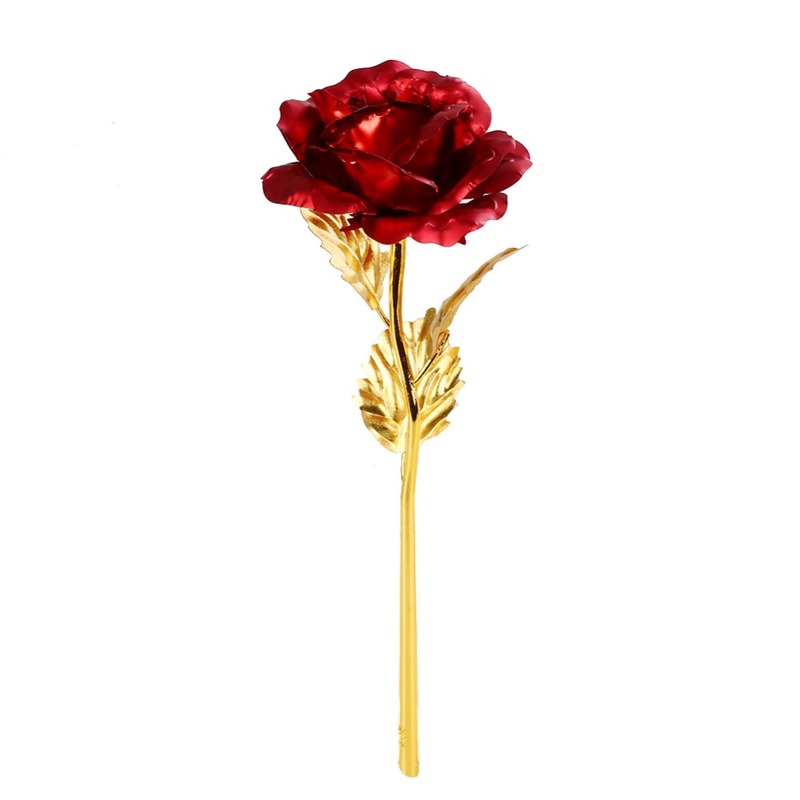 A lovely rose at its peak is preserved in lacquer, then dipped in gold. 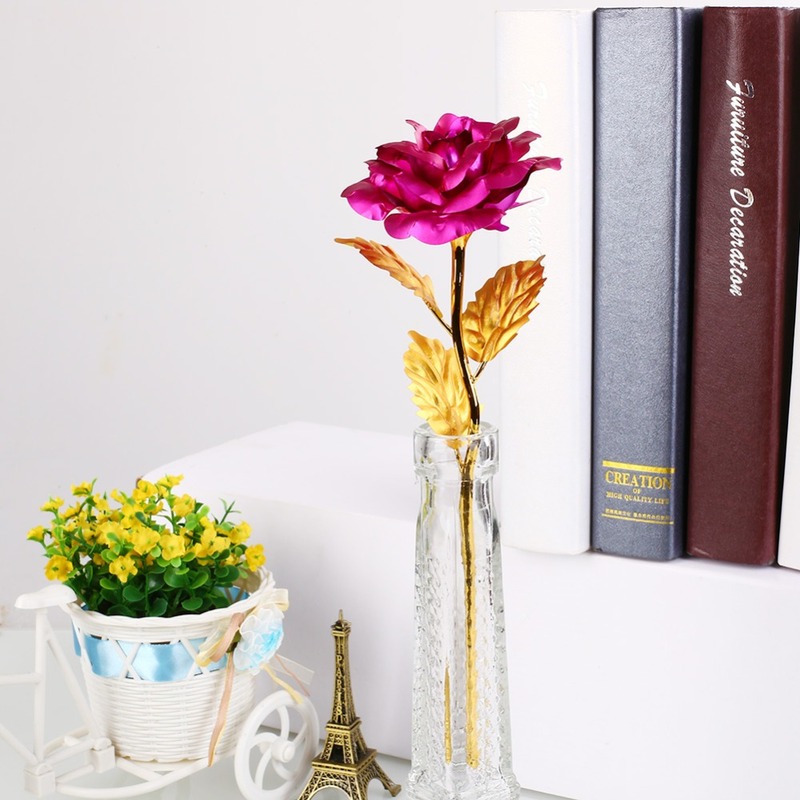 Handmade by artisans in a meticulous process that spans five days. 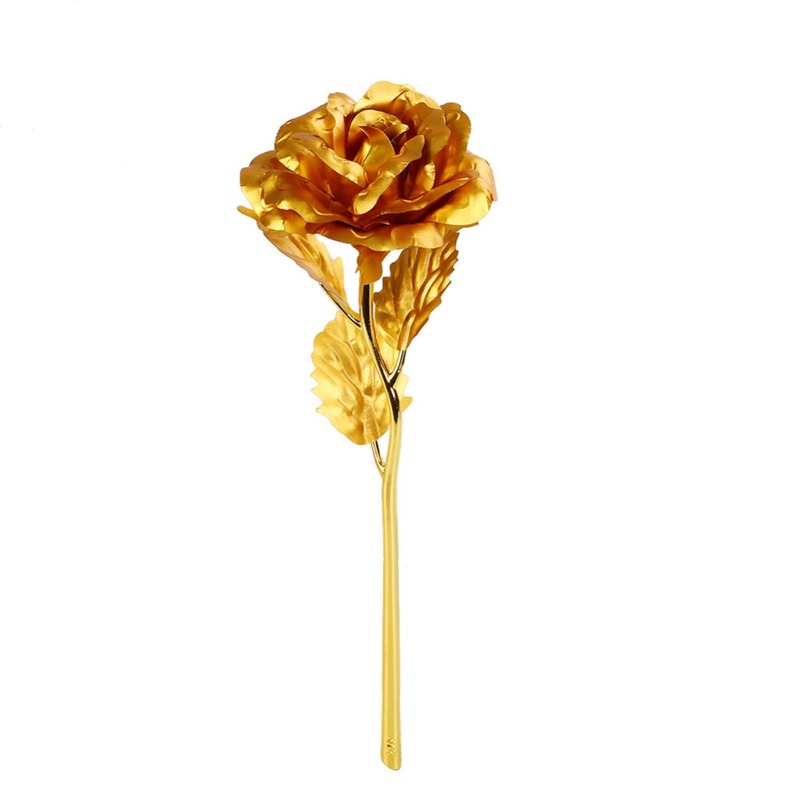 Express your love with this timeless Gold Foil rose! 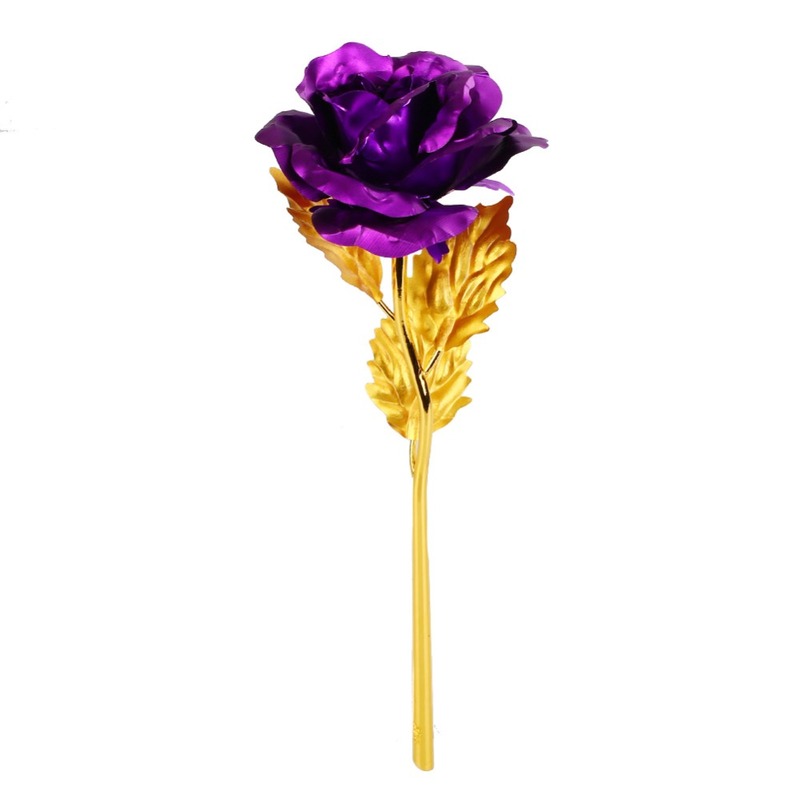 Roses have always been a symbol of beauty, love, and appreciation. 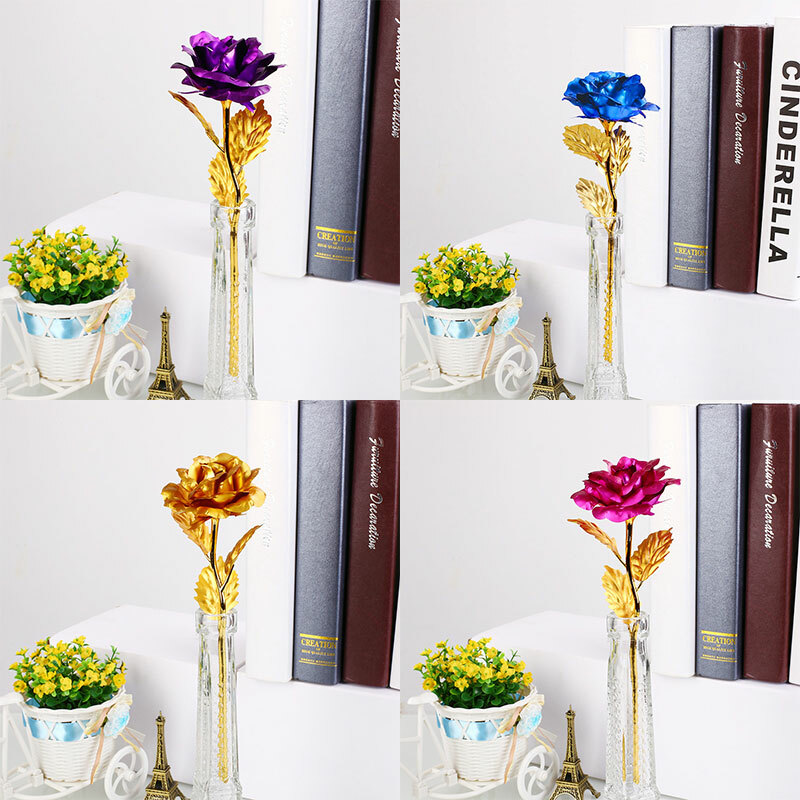 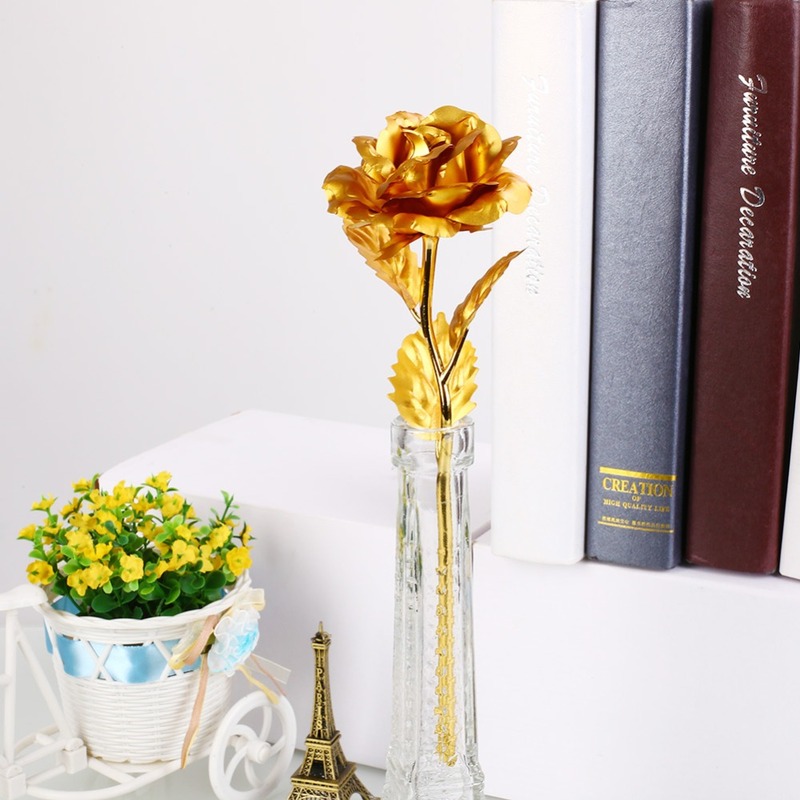 99% Gold foil leaf, flower stem is made of polyethylene 24K gold plating.